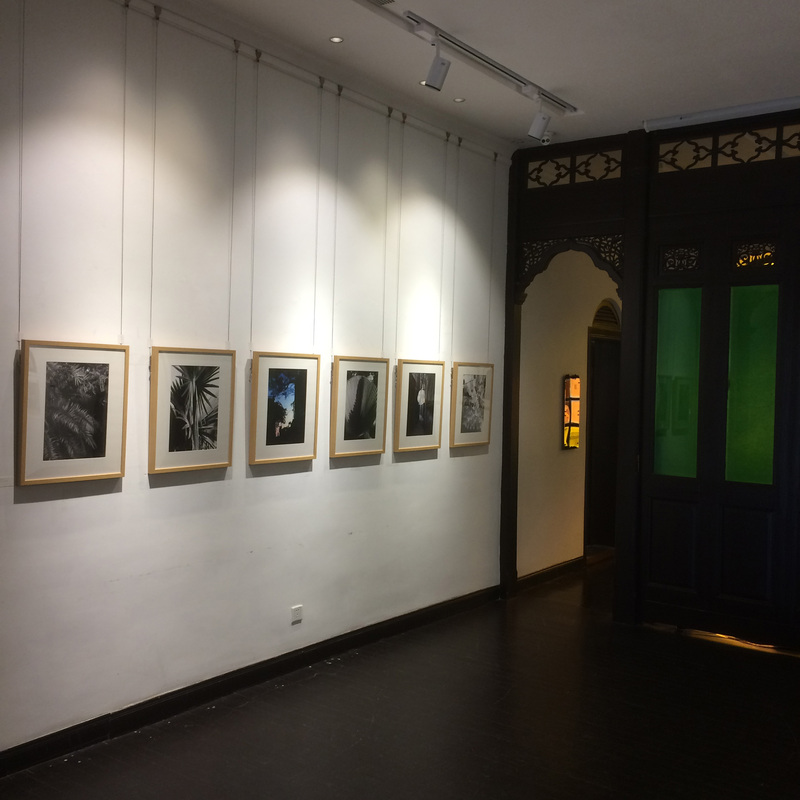 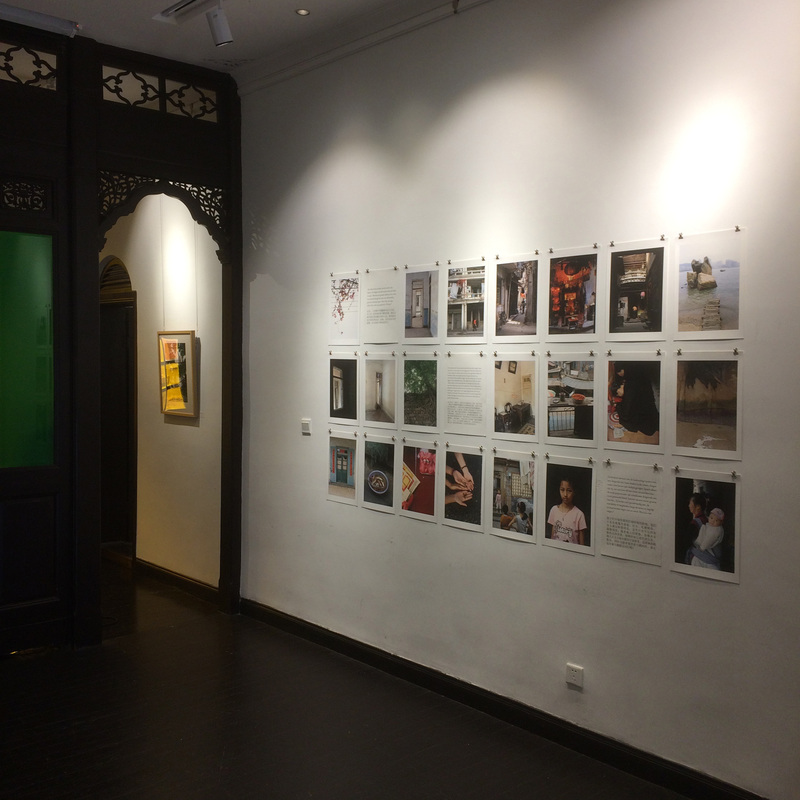 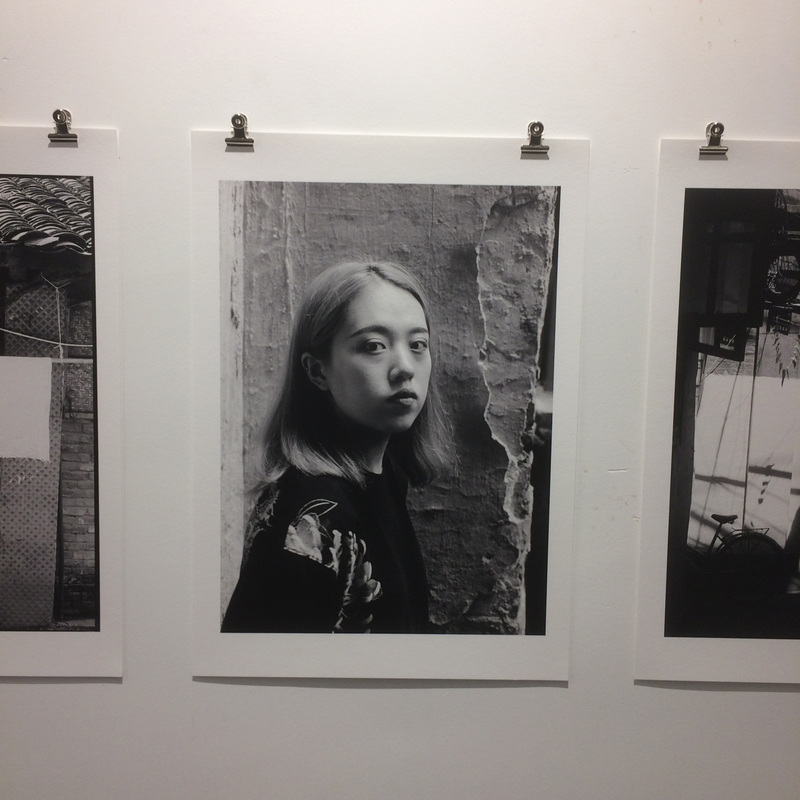 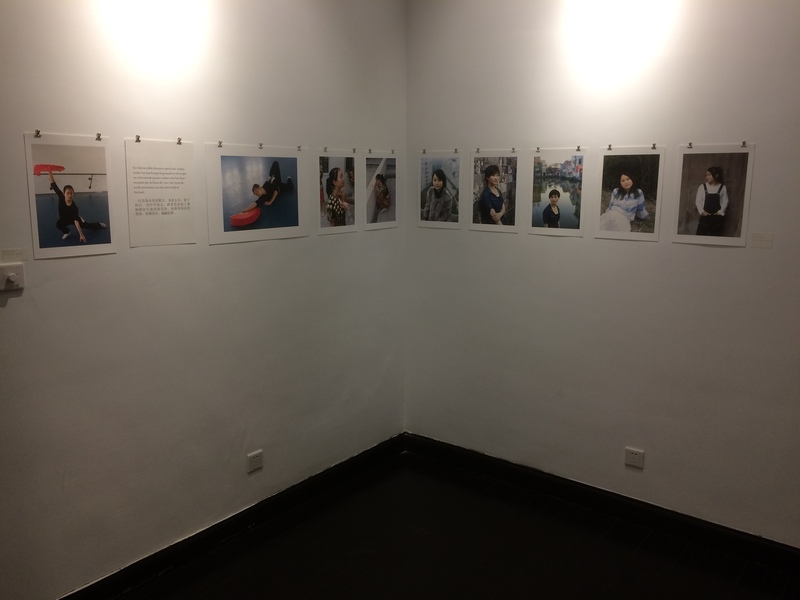 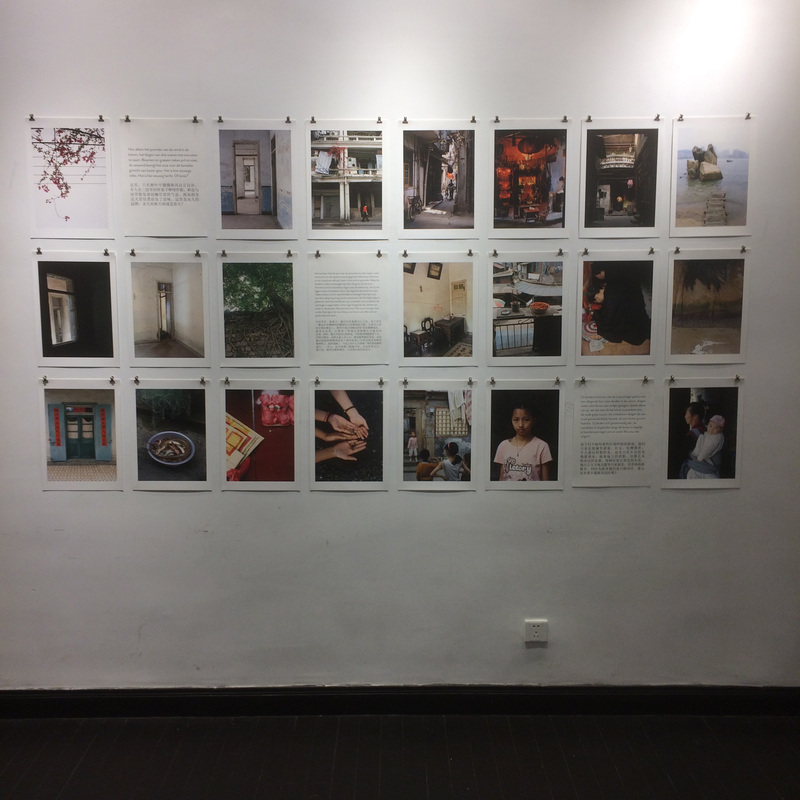 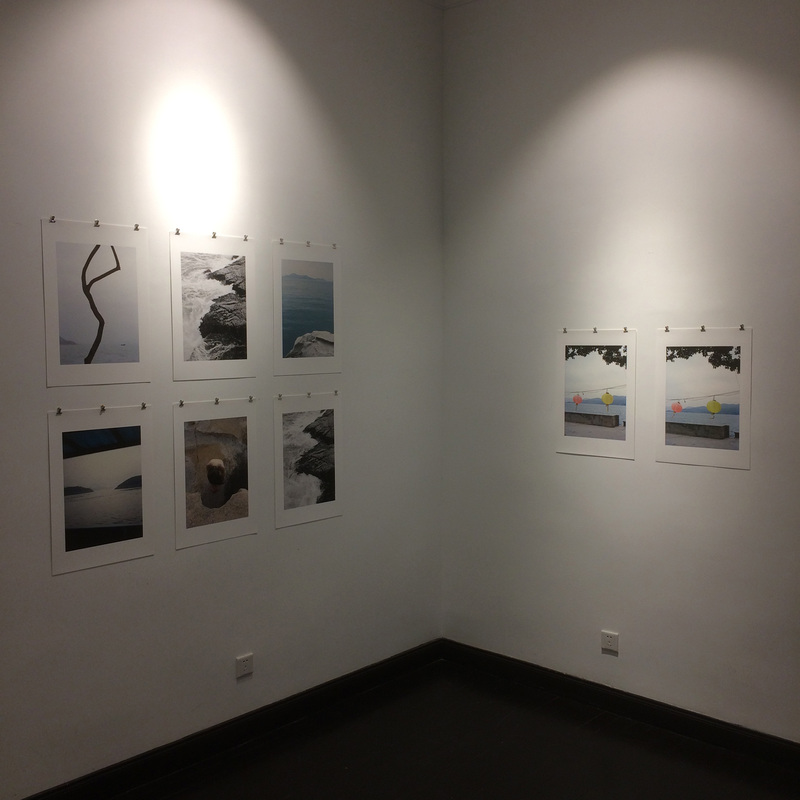 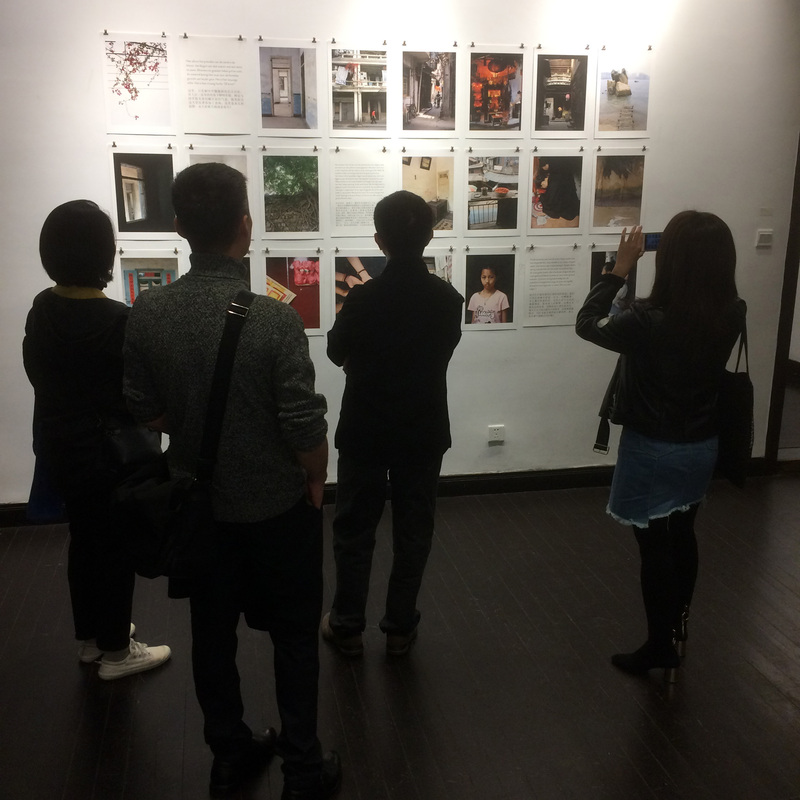 This month I have a photo exhibition in Xiamen (China), showing a selection of my Chinese photos. 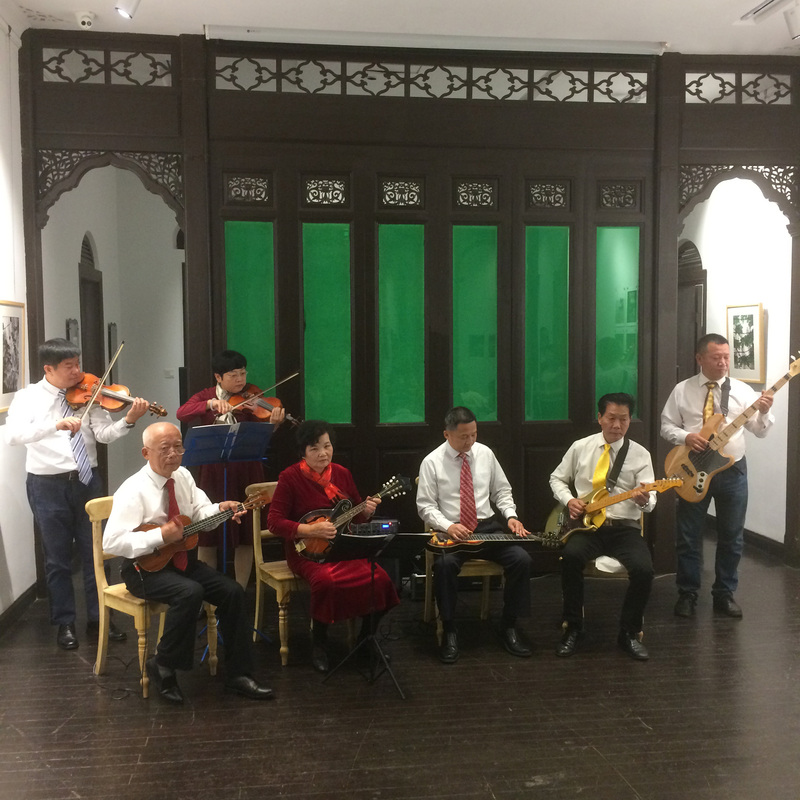 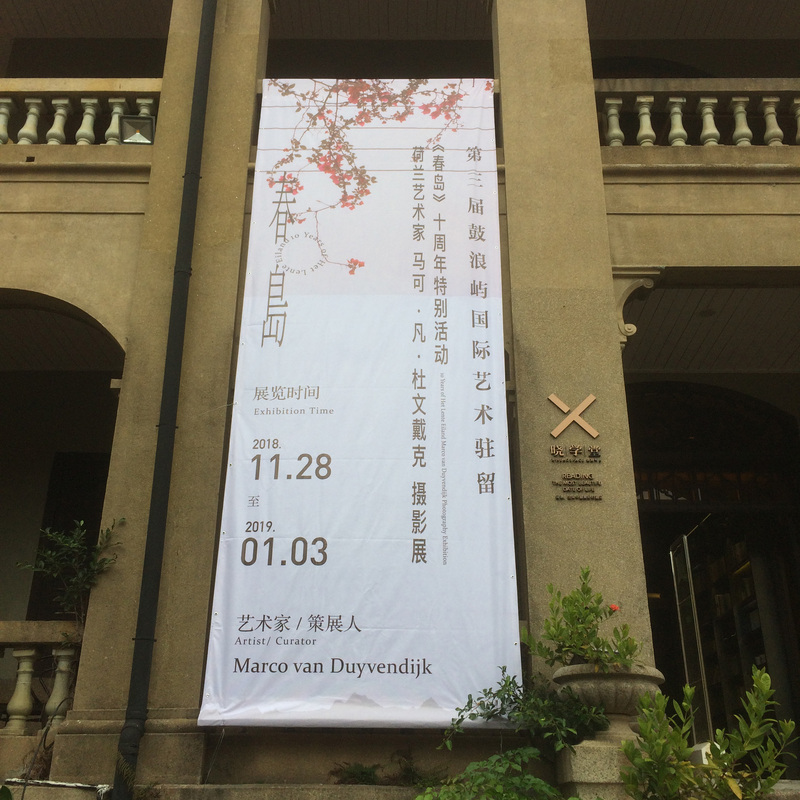 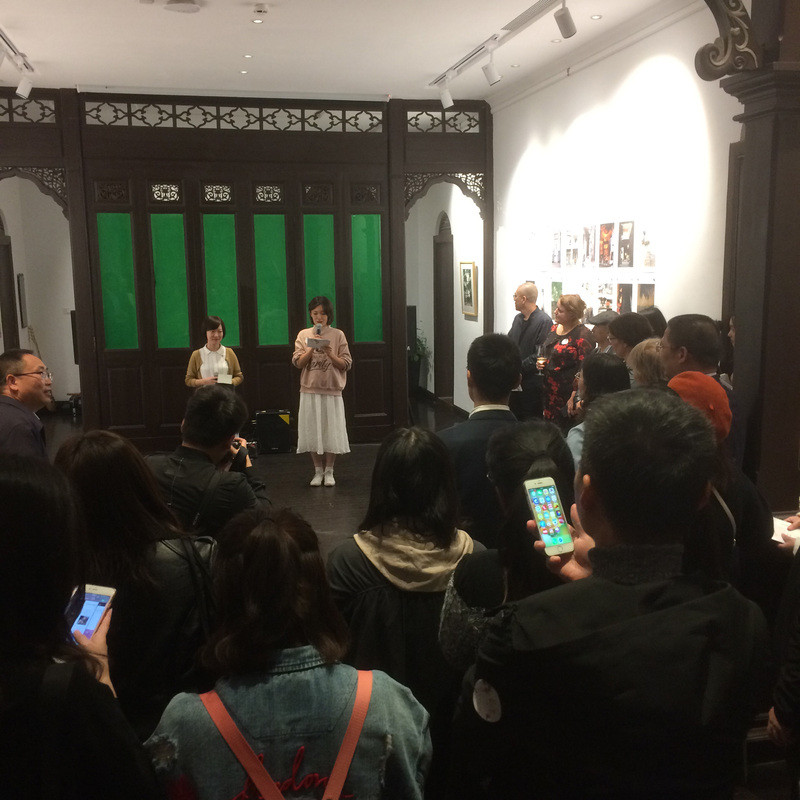 The exhibition was opened on the 28th of November by mrs. Marjo Crompvoets, the consul general of the Dutch consulate in Guangzhou. 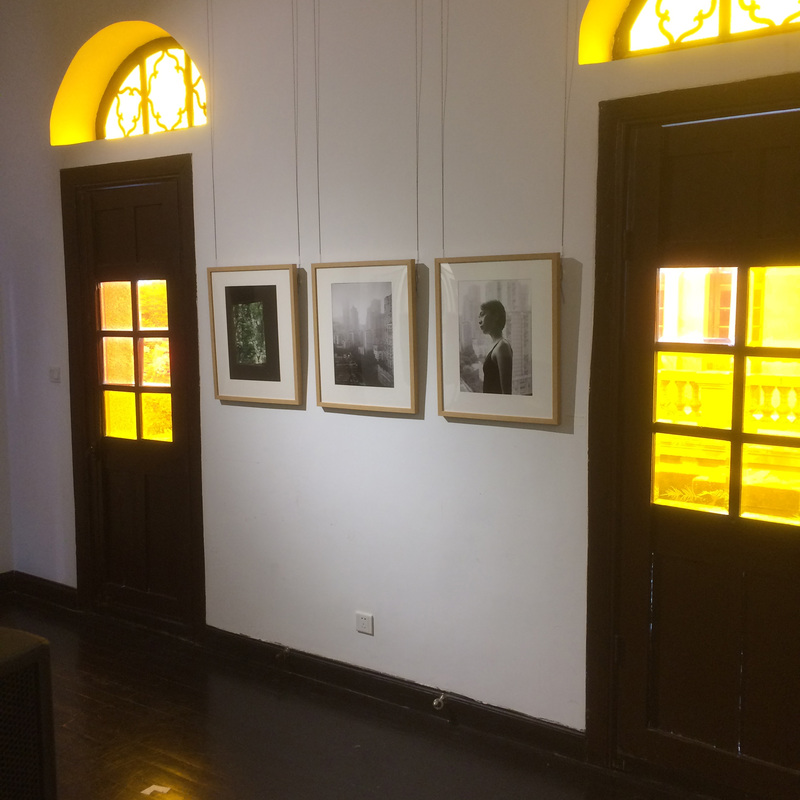 The works will be on display until January 2019.